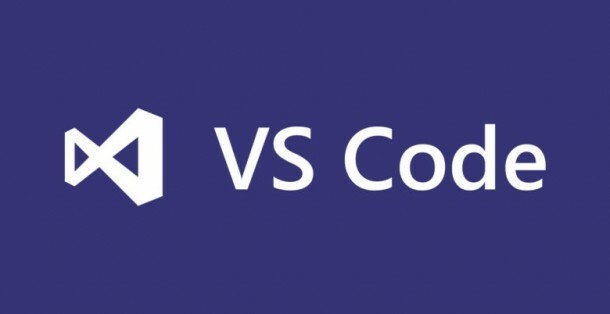 This week’s tech news roundup features: Microsoft releases Visual Studio Code new version with integrated terminals, Google opens up TensorFlow support for iOS, and Xamarin Studio 6.0 is now available for download. 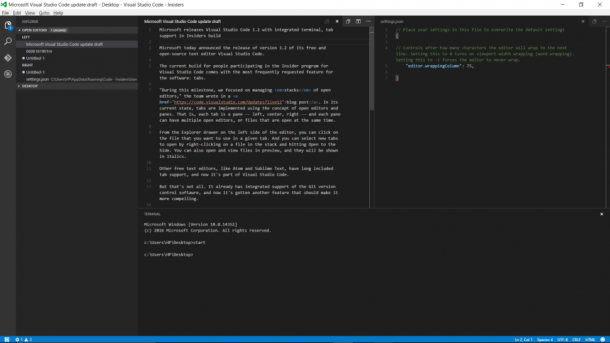 Microsoft releases version 1.2 of Visual Studio which is its open-source and free text editor. 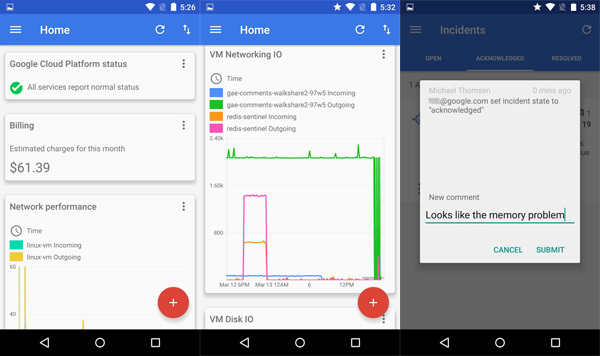 The latest version includes the most requested feature – tabs. The company focused on managing stacks of the open editor. The tabs are implemented by using the concept of the open editors and panes. Visual Studio 1.2 also includes the second most requested feature: an integrated terminal. The terminal is right inside the editor so you no longer have to switch apps for getting the command line on your machine. Further, this stable release enables working with extensions to the software from command line. Rishabh Software is a Microsoft Gold Partner and develops enterprise-level mobile applications using various Microsoft development platforms. Check out 5 reasons why Microsoft Dynamics is the perfect CRM solution for your enterprise. 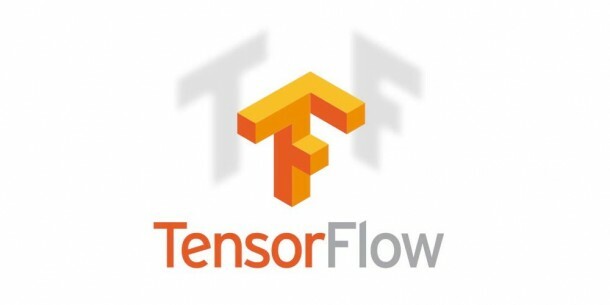 Google recently published the latest version of its TensorFlow machine learning software. The new version 0.9 adds support for iOS which is available on GitHub. TensorFlow 0.9 comes with support for Python 3.5 binaries along with support for processing on GPUs on MacOS. 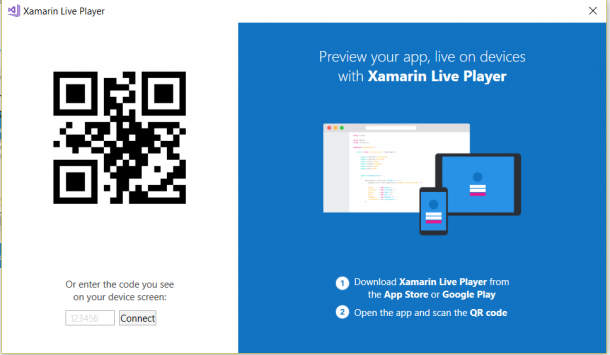 The latest edition of Xamarin Studio is now generally available for the developers. Xamarin studio 6.0 comes with various new enhancements and features. It is now based on Roslyn, a Microsoft open-source .NET compiler. The released version features a revamped project model which includes a deeper integration with MSbuild. 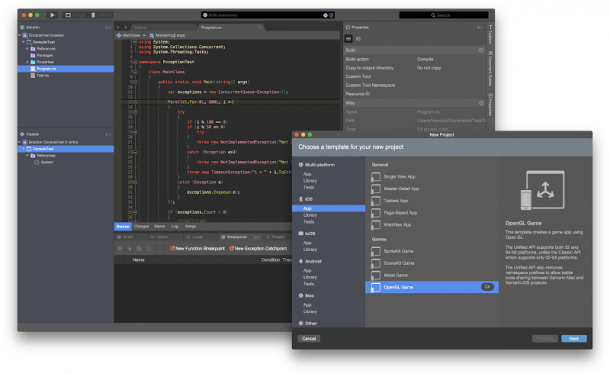 Xamarin Studio also gets a new look, a more modern style, and a dark theme. It also includes F# Enhancements, NuGet, 64bit build on Mac, Android and iOS Designer, ASP.NET, Insights, Debugger, and other enhancements and bug fixes. Rishabh Software develops robust and enterprise-level applications for small-to-mid-sized companies. Join our mailing list to know more about developing mobile applications using popular mobile technologies.